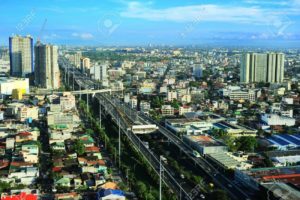 In a bid to resolve the urban development issues in Metro Manila city in the Philippines, Smart City solutions can play an important role says the research report of MCKINSEY Global Institute (MGI). The recent study that manifests the fact – Metro Manila is one of the seven cities in Southeast Asia where digital technology can play a pivotal part in mending quality of life. The recent MGI research revealed that the prevailing Smart City technologies can improve the quality of life by 10 per cent to 30 per cent in the urban world. As per the data, the market that supports smart mobile application has the area around $70 billion worth, while the opportunities for building smarter environment are worth $26 billion. “While investing in fundamental systems and services, cities need smart solutions which will impart more capacity and lifespan out of their infrastructure assets and deliver to the residents in a more effective way,” the report said. 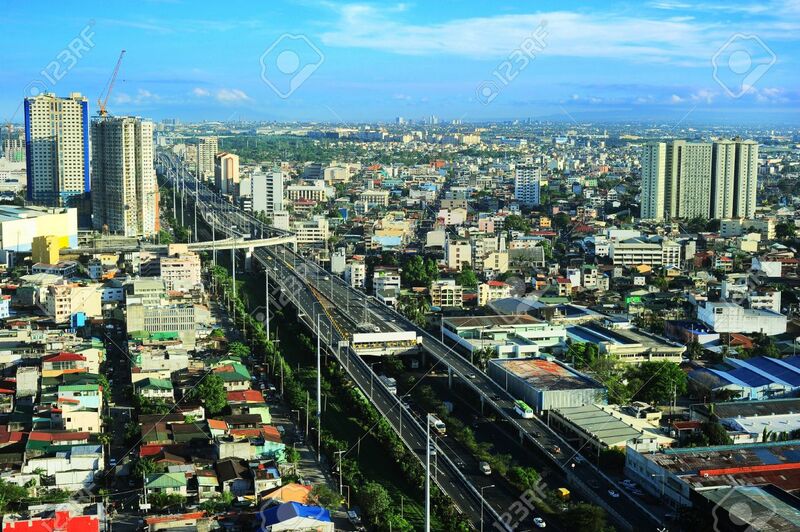 With the development of these cities – the cost of living is saved by $9billion to $16 billion and jobs generated will be 1.2 million to 1.5 million, which is equal to 20 per cent to 30 per cent of the labour force in Manila.